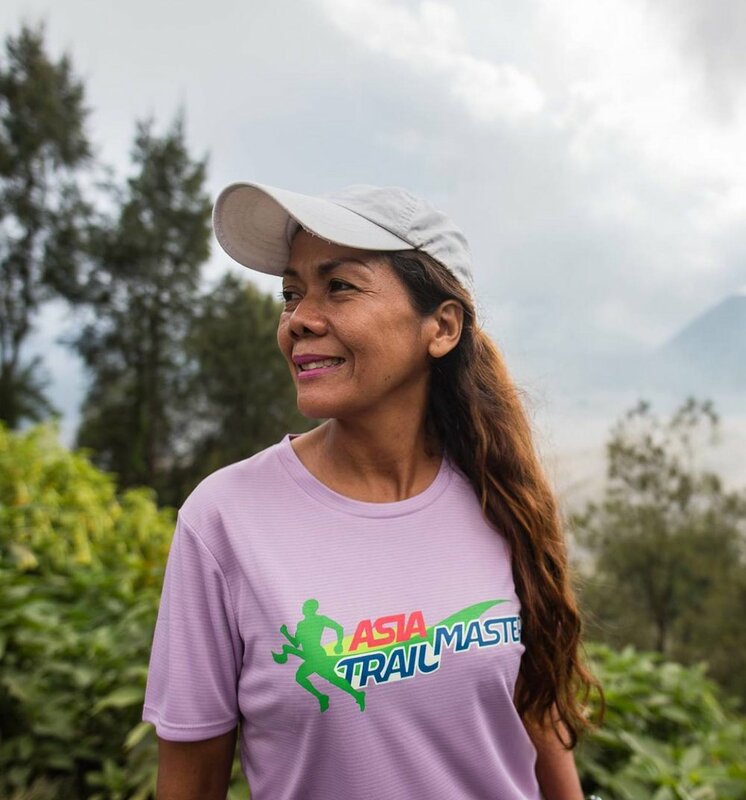 The penultimate weekend of the 2017 Asia Trail Master Championship takes place in Hong Kong, considered by many still the centre of trail running in Asia. HK 168 is in the mean time also one of the classic races in the New Territories, especially popular among the Chinese running communities. 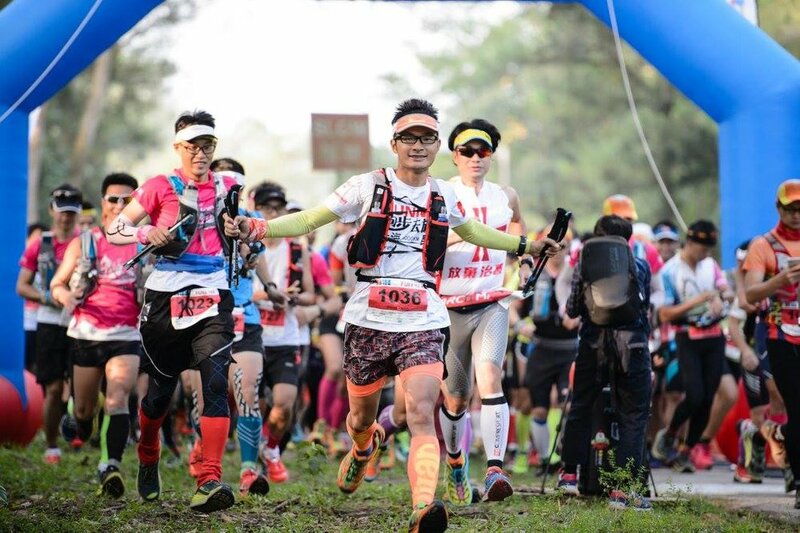 Isaac Yuen Wan Ho will be aiming to repeat last year's victory on the 100 miles and in so doing strengthen his current top placing in the ATM championship. The Hong Kong home runner is third at present, but feels Sefli Ahar and Steven Ong breathing down his neck. Contrary to those two, Isaac has already done five races this season and so for him it's about eliminating his worst result (10th in Mesastila Peaks Challenge) by a better one this weekend. He can expect some tough competition, however, as Britain's Tom Robertshaw and Raymond Ching feature on the start list as well. The women's race seems quite open with a lot of names who can score podium and the race win. Yuen Kit Shan is a relatively safe bet for a strong result, and also Xiao Jing and Indonesia' Grandmaster Lily Suryani can never be discounted. Charis Chan is another podium candidate.